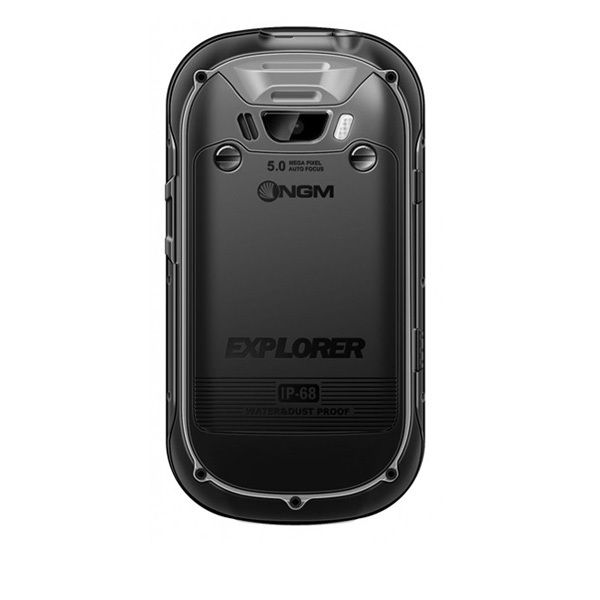 The Explorer has Dual SIM capabilities ensuring you’re always connected when on the move, with the added addition of being a smart phone with an IP68 rating. 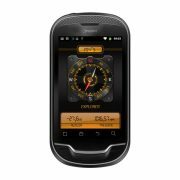 Running on Android 2.3 (Gingerbread) you can install all of your favorite apps and experience them on the 3.5″ touch screen display. 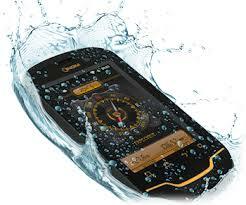 Made out of Corning’s Gorilla Glass offering extraordinary resistance to scratches, falls and shocks. 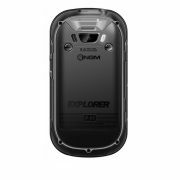 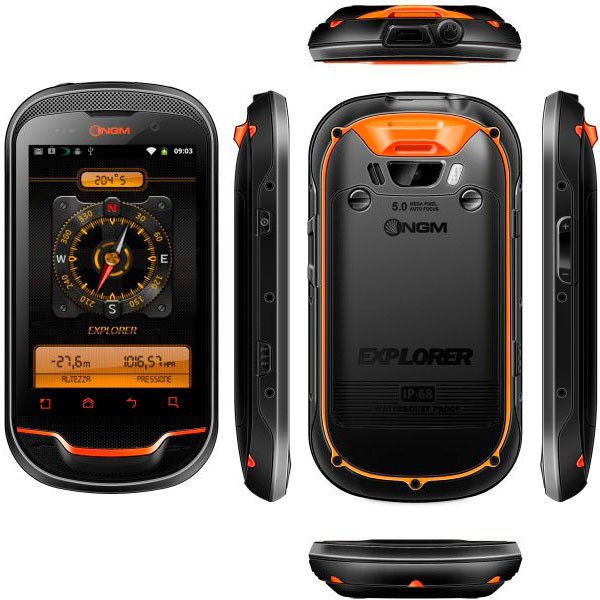 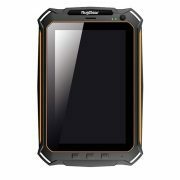 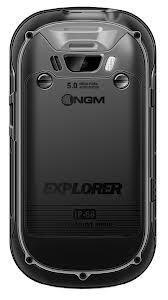 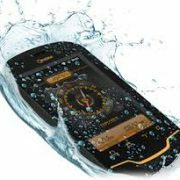 The Explorer is not only slim but stylish and also ruggedized making this an ideal phone for Tough Working environments.